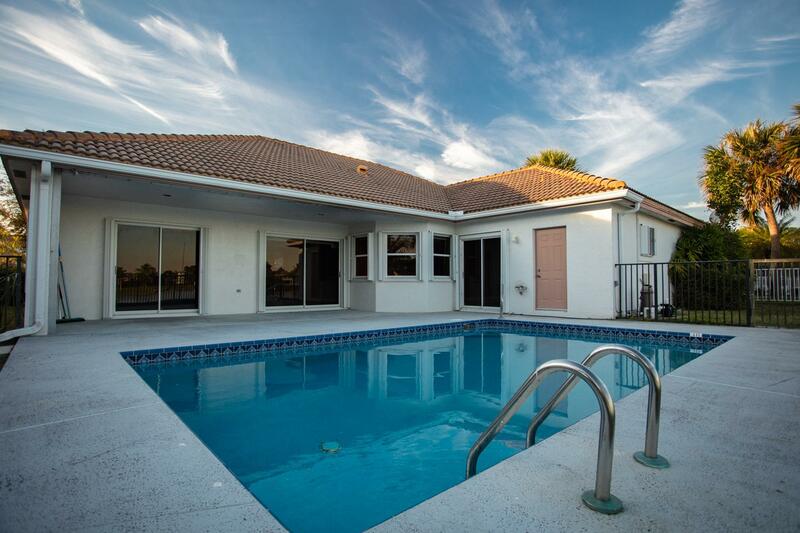 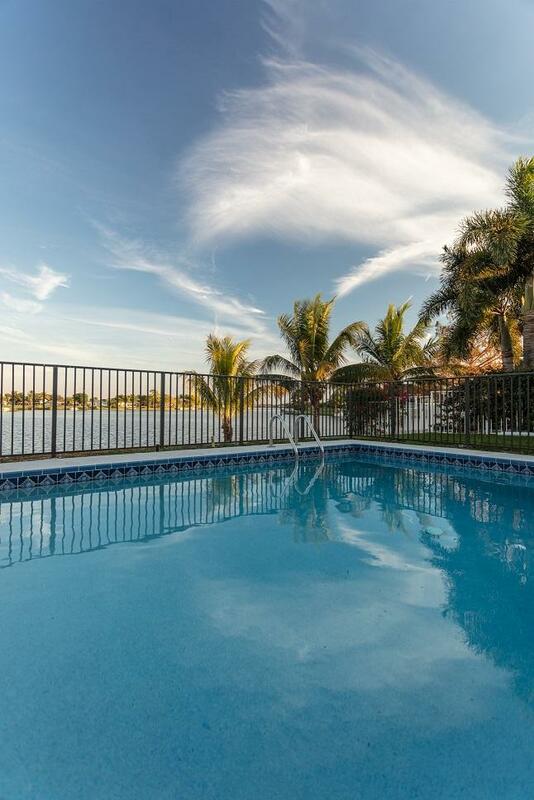 Prime waterfront pool home directly on Lake Wellington with panoramic views of the lake and sunrises worth getting up for! 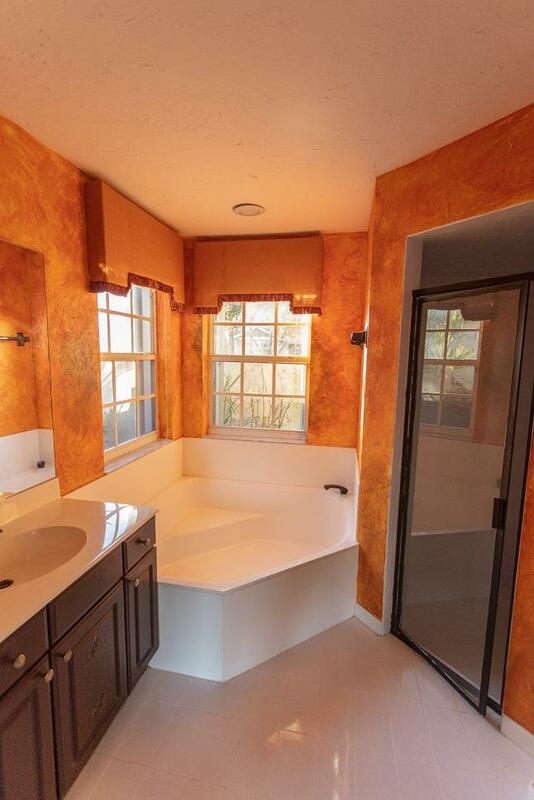 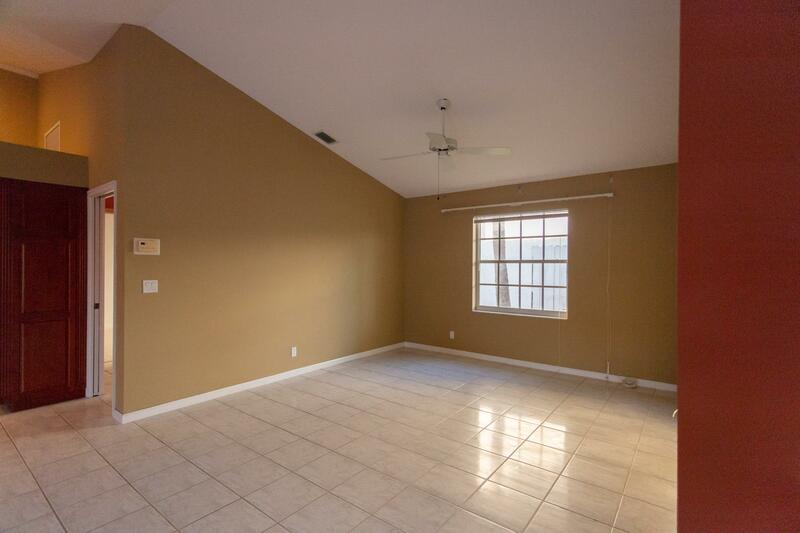 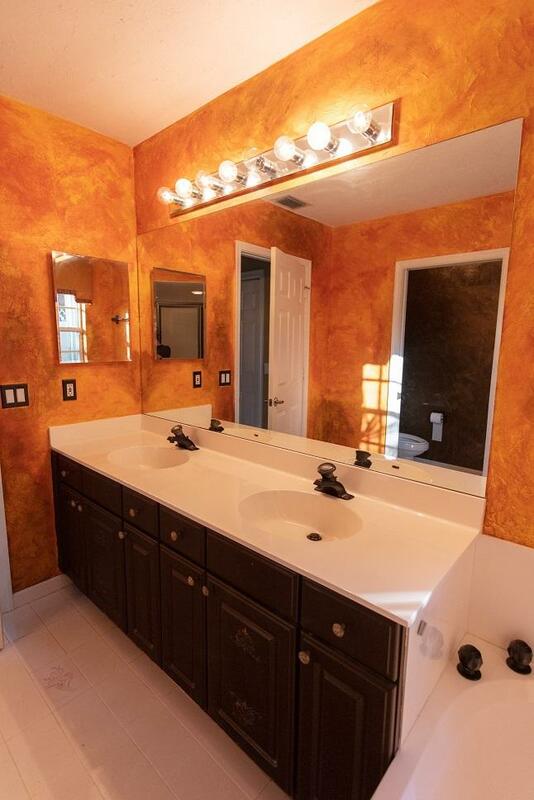 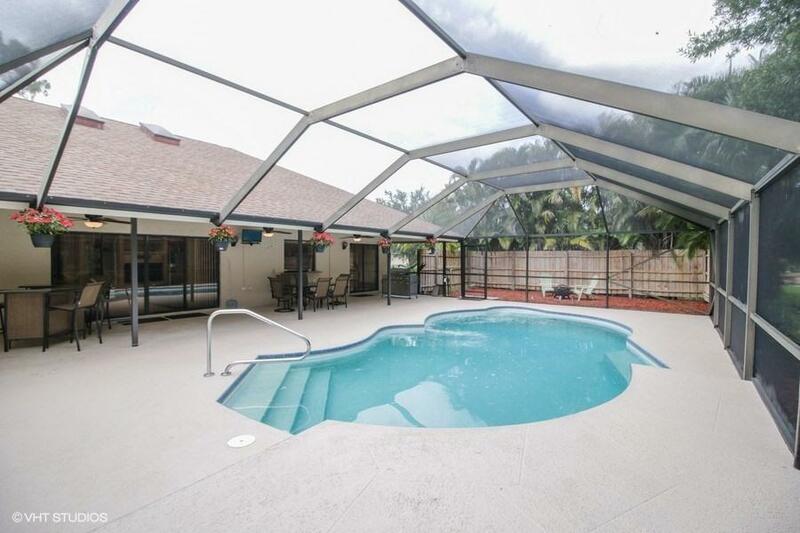 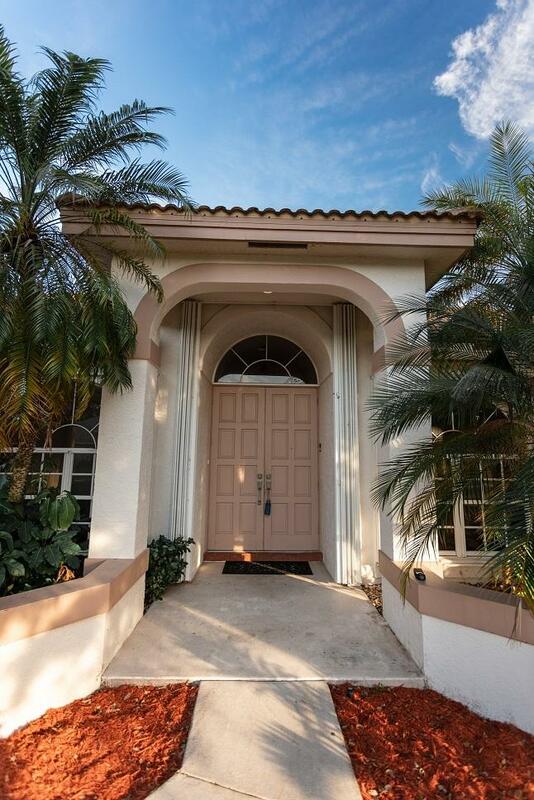 This 3 BR/3 BA home also has a large den that can be used as a fourth bedroom. 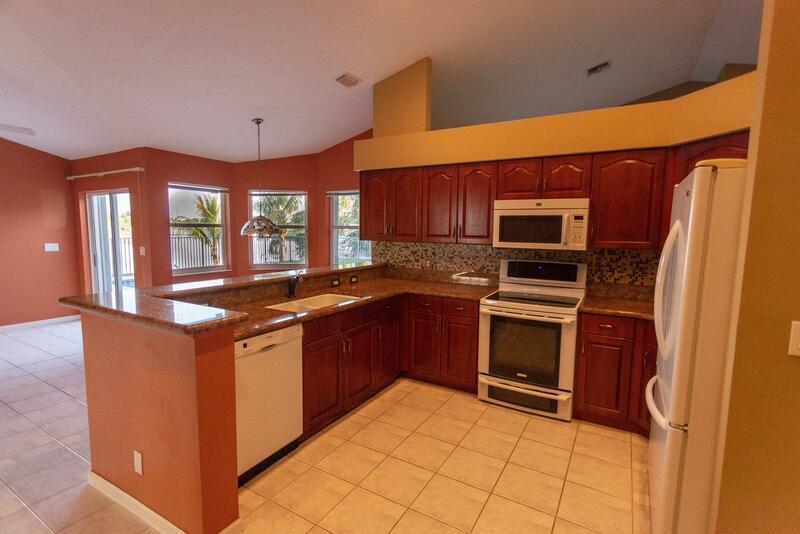 Granite counters top the cherry finish cabinets in the kitchen. 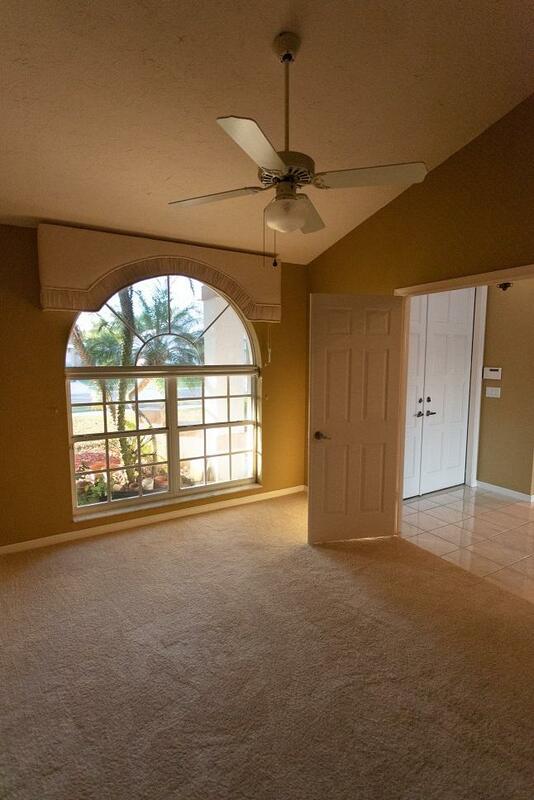 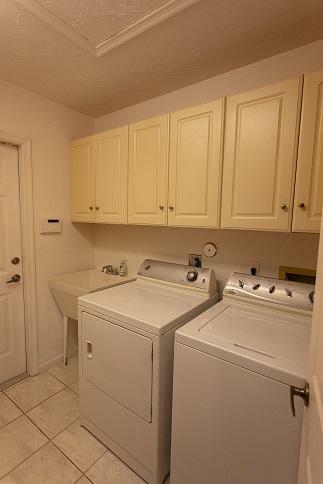 The living areas have tile and there is brand new carpet in the bedrooms and den. 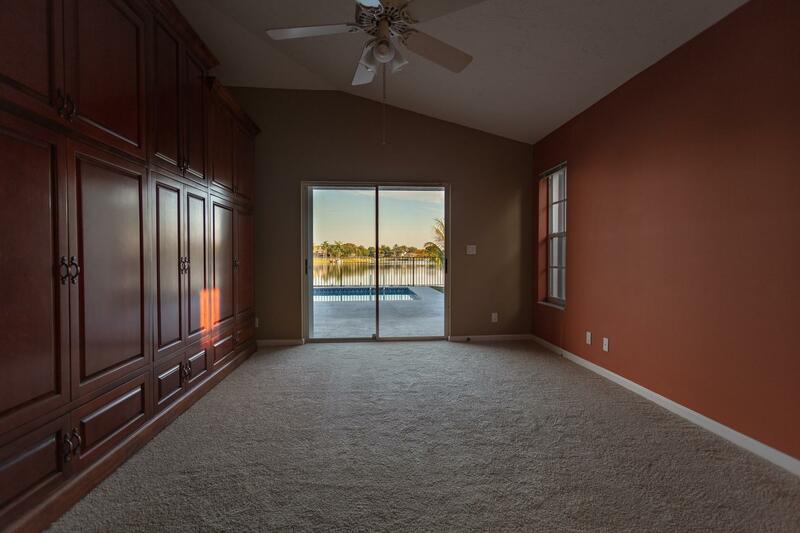 This home is ready for you to come live your lake front dreams whether they involve fishing, boating, kayaking, or paddle boarding on Wellington's largest lake or just relaxing and watching the ever-changing sparkle of the sun and moonlight on the water. 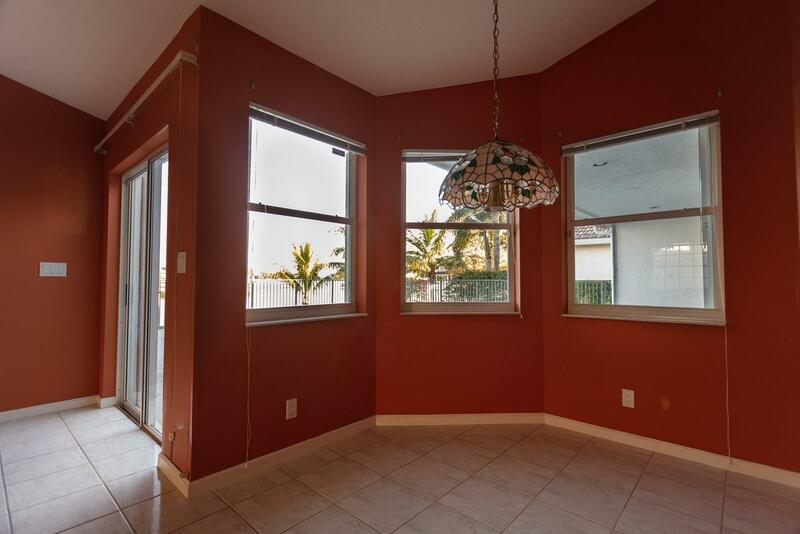 Bring your good taste and update the decor to realize this home's full potential. 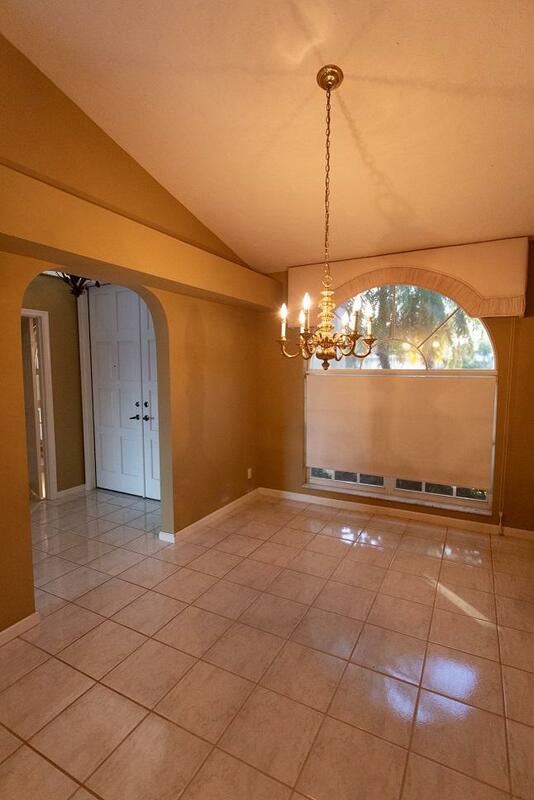 And bring your best offer soon because the owner has moved out and is looking to move on and says SELL! 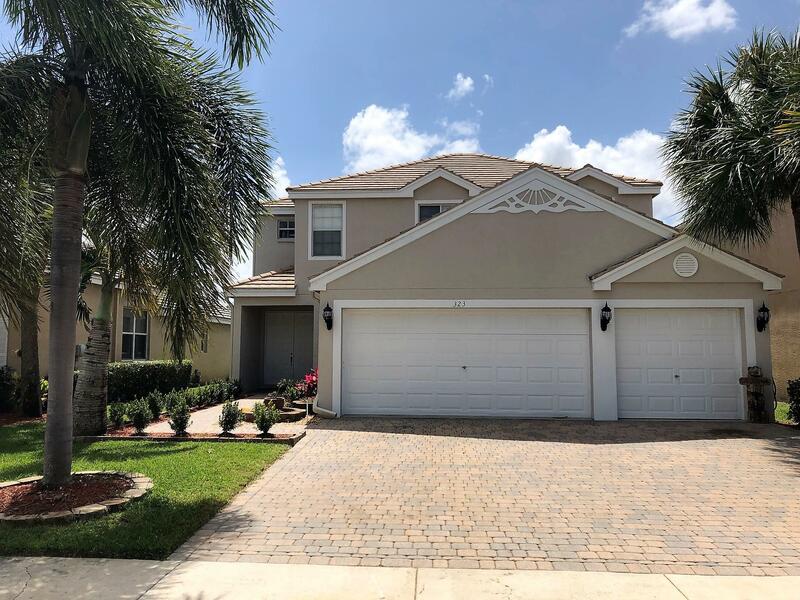 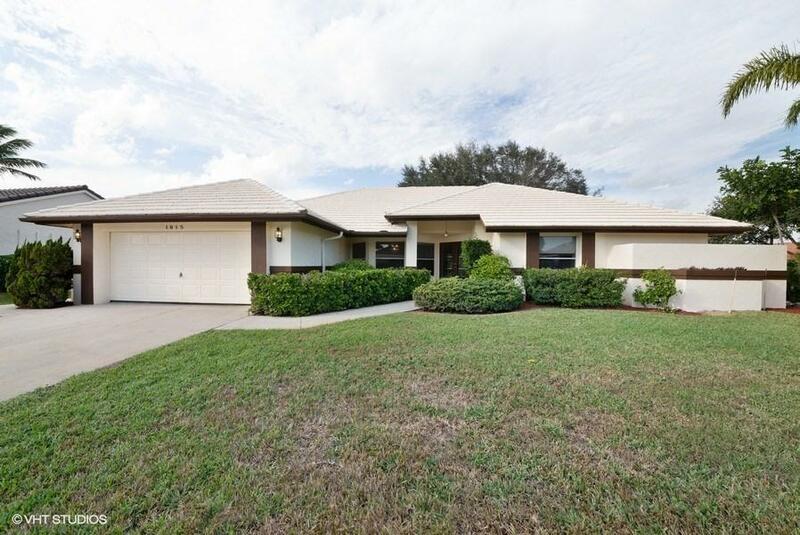 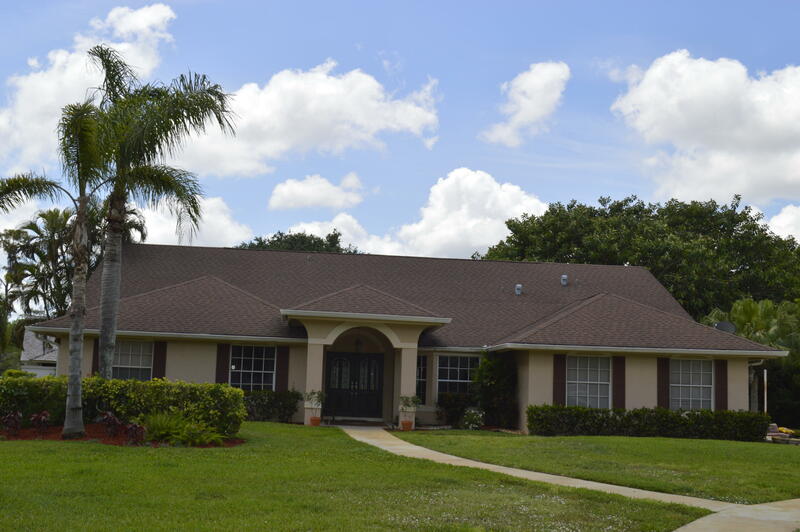 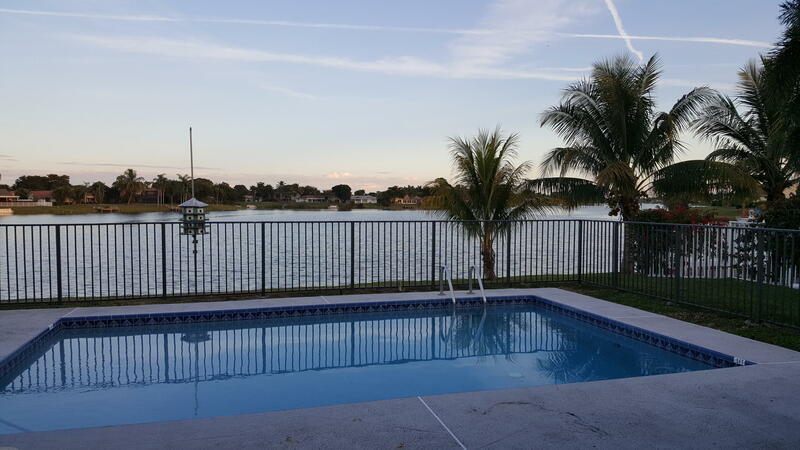 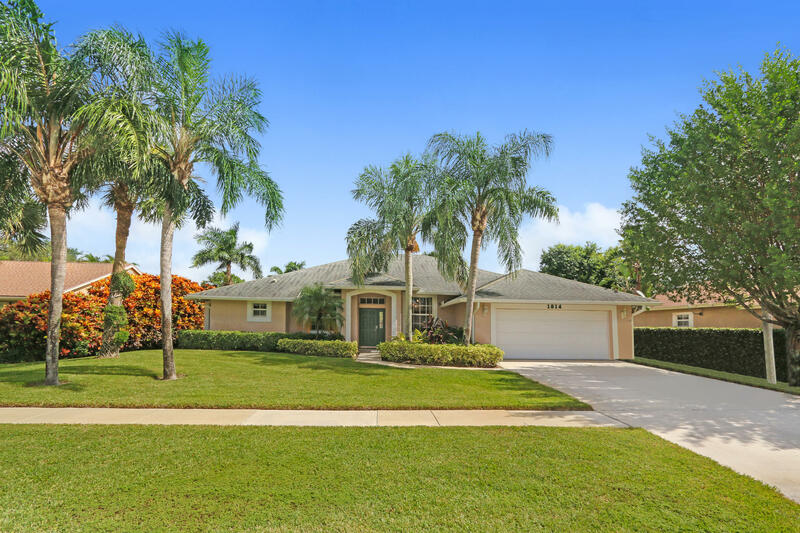 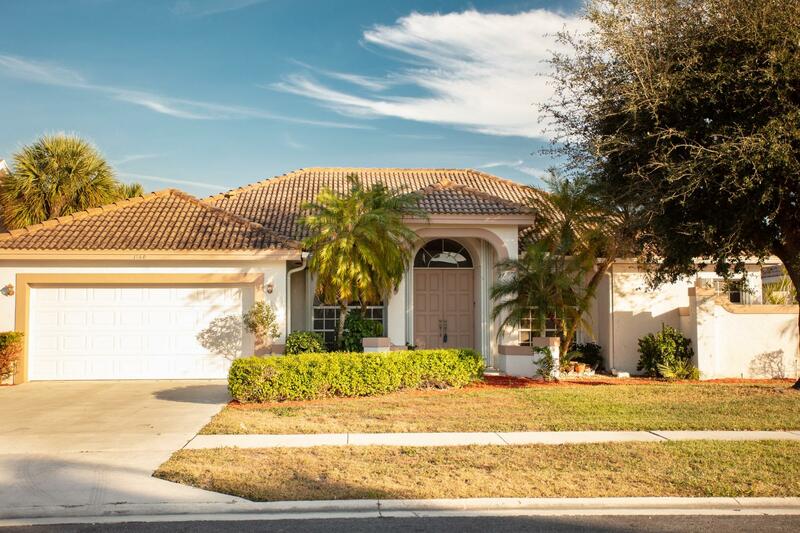 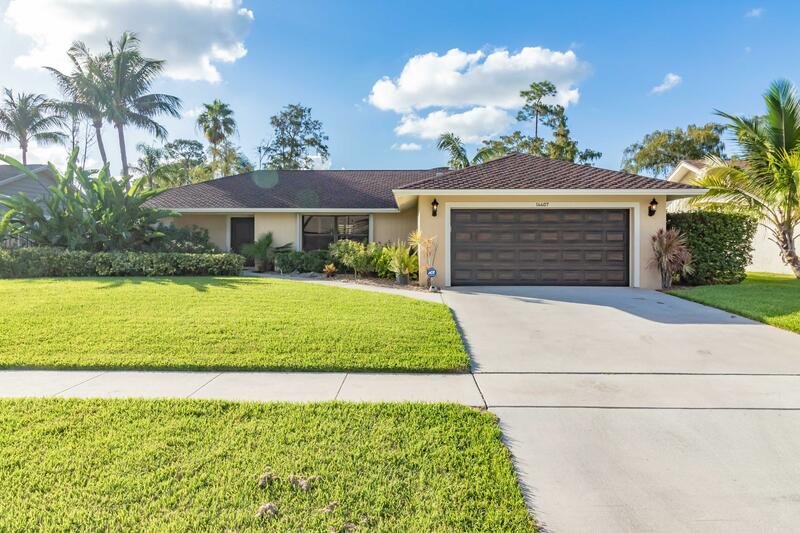 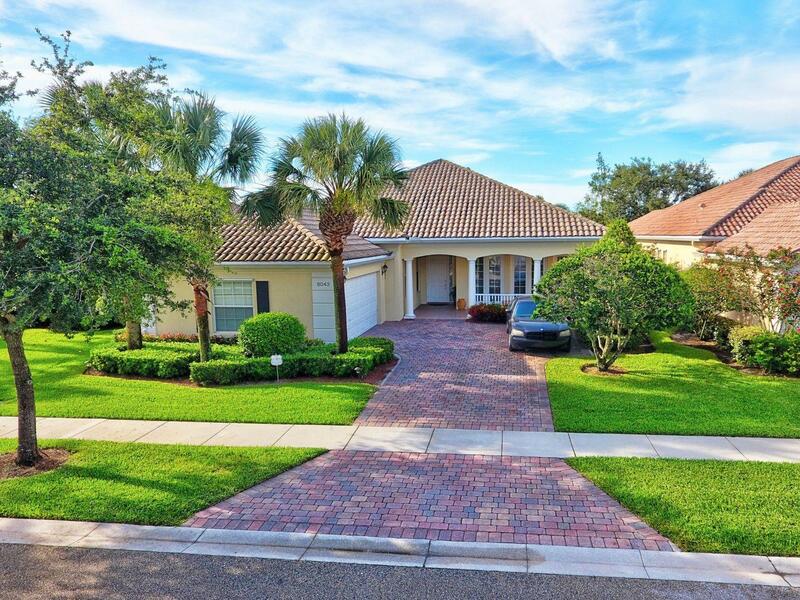 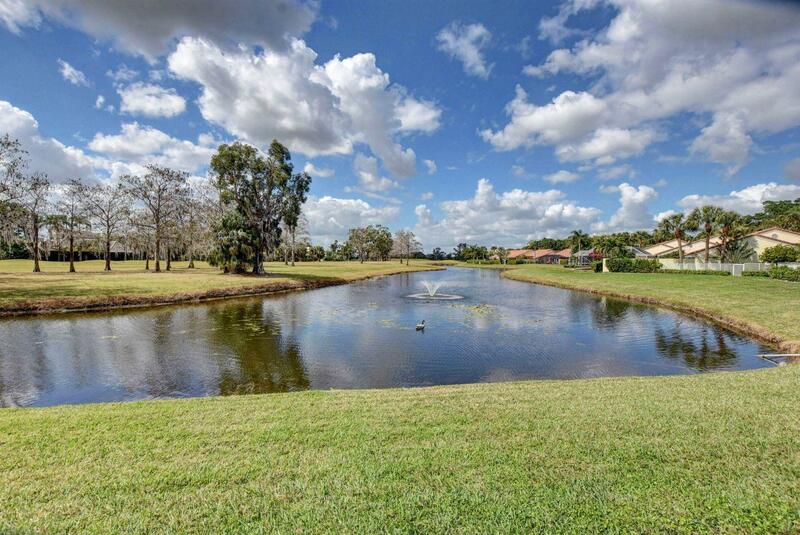 I would like more information about this property located at 1160 Lake Breeze Drive Wellington, FL 33414 MLS #RX-10496680. 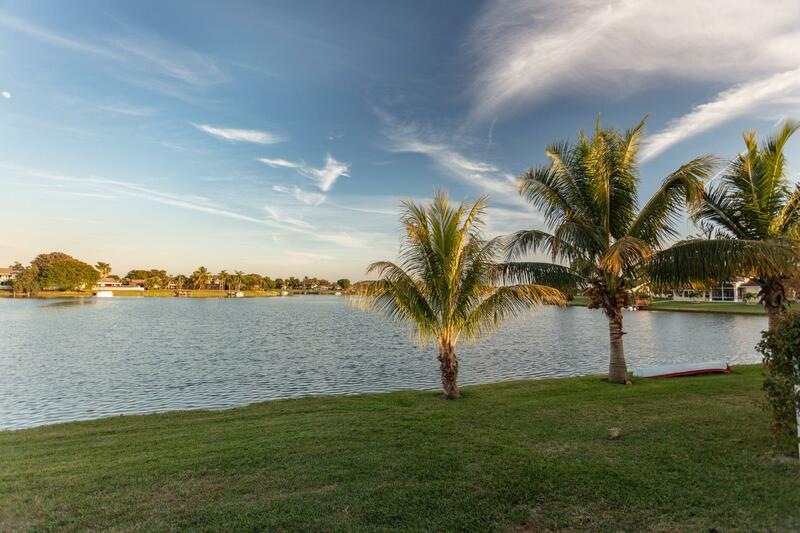 From South Shore Blvd, take Big Blue Trace and turn Right into entrance of Emerald Forest then immediate Right onto Lake Breeze. 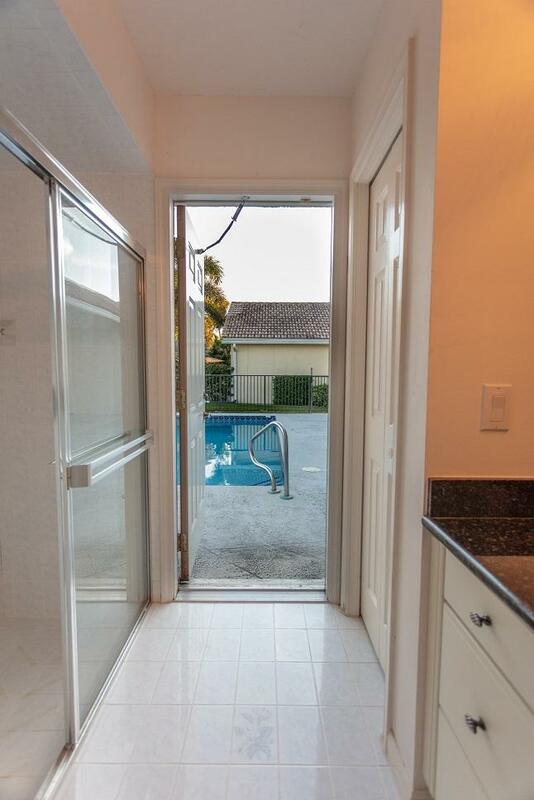 Follow numbers to house on Right.